Jennifer Negron is an established stylist, salon owner, educator and platform artist who started her career under the mentor-ship of her mother, a seasoned color educator and platform artist. 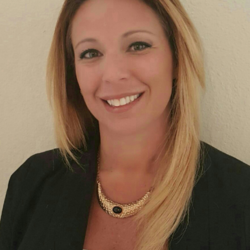 In 2008 she started working for Thomassen Beauty Supply with Vivitone and has been one of their premiere educators ever since. In 2009 she was certified to become an educator for Pure NV Keratin and in 2010 she became a platform artist for Vivitone and their sister line Prisma, through Thomassen Beauty Supply. About two years ago she was promoted to brand manager with Thomassen Beauty Supply, and in 2015 she was given the opportunity to become part of the Master education team at colorpHlex. 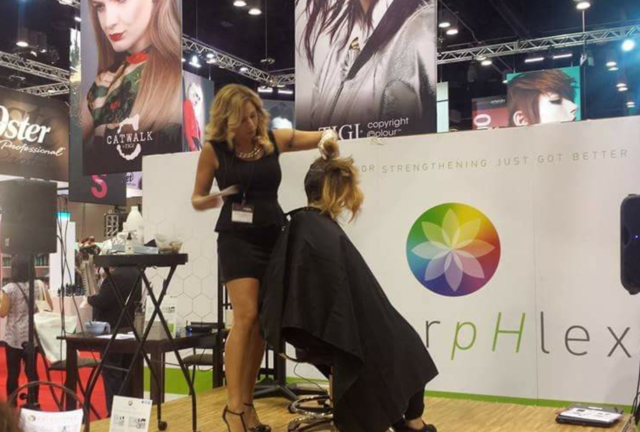 Since then she has performed on stage at Premiere Orlando and in London at the International Hair show educating stylists on the benefits of bond building and colorpHlex.